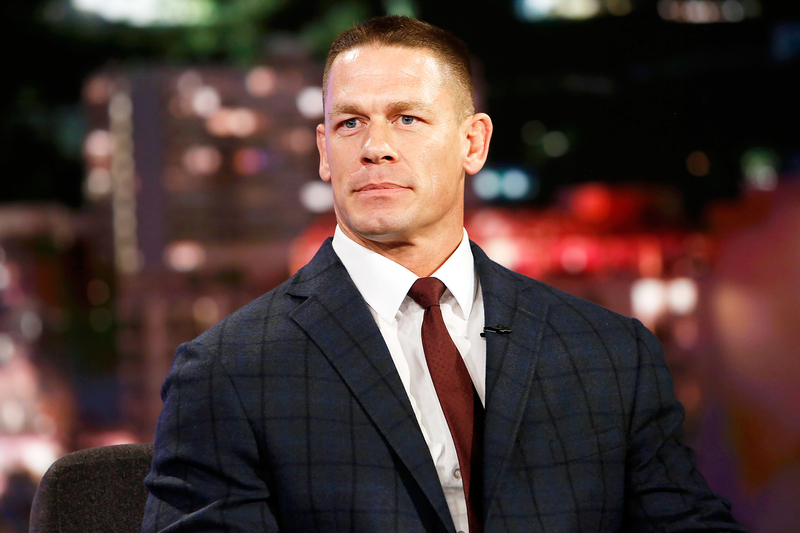 John Cena was caught on camera by the paparazzi with a mystery woman while in Canada, proving that he might be ready to start anew with someone else after his painful split from Nikki Bella. The two were walking hand in hand, sparking romance rumors. 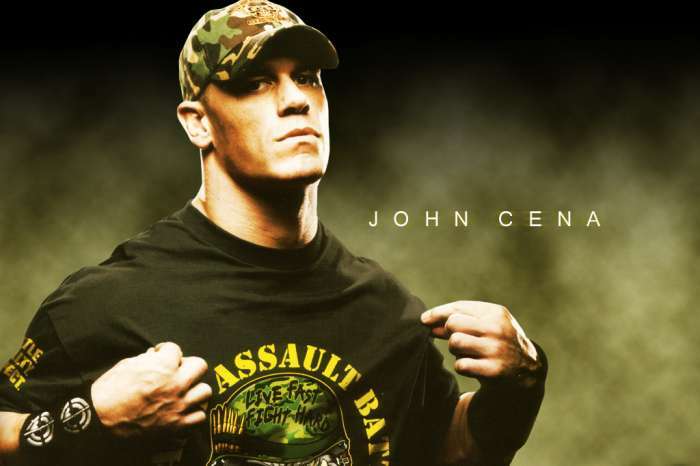 However, one new insider report claims he is still very much single and just focusing on his career. 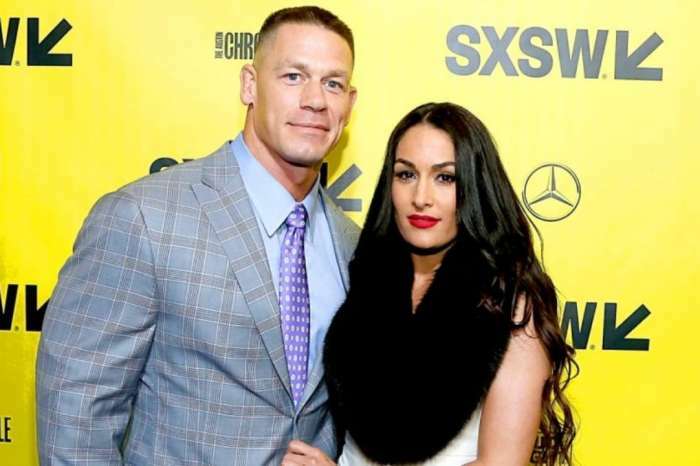 The picture published by TMZ showed the wrestler having a stroll with a beautiful brunette, and they were both smiling brightly. The photographer that captured them on film claimed that they went out for a dinner date that lasted four hours. Of course, that may as well be the case but that is not to say they are serious – it could’ve been just a one-time date during which they figured out they were not very compatible. 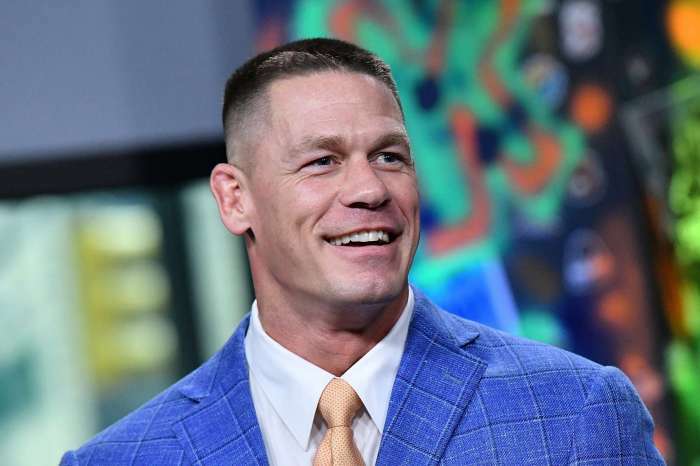 Cena and Bella put an end to their longtime romance, even breaking their engagement weeks before the wedding, back in July, so the wounds are still pretty fresh. In the meantime, Nikki has started dating Dancing With the Stars’ Artem Chigvintsev, but rumor has it, they are not exclusive! 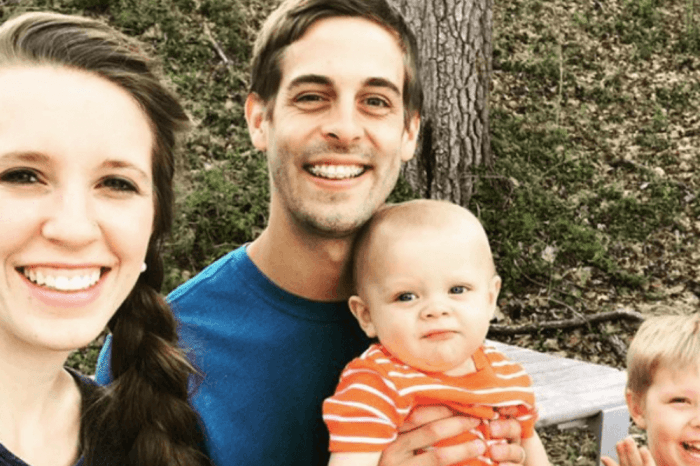 Former Counting On Stars Jill Duggar And Derick Dillard Headed For A Split?